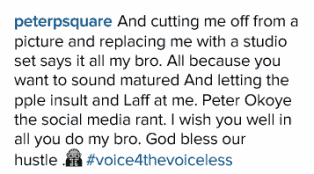 Home / Celebrities / Entertainment / See Peter Okoye reply to his twin replacing his picture with a studio set. 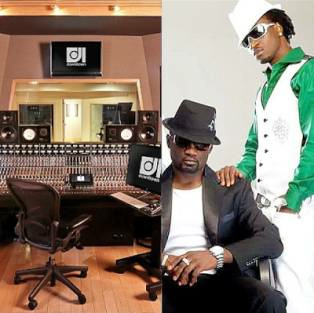 See Peter Okoye reply to his twin replacing his picture with a studio set. Paul reply to Peter's tweet commenting that he stand by their elder brother jude by covering Peter's photo with a studio set.